Finally we may announce it. The new Nikko Sports online store is live on the internet! For months we have worked hard to build our new online store. It will meet all your wishes and requirements. In this article we tell you more about the improvements that have been made. The new online store of Nikko Sports wants to serve you as well as possible. The ease of use comes first. This makes it easier for you to navigate through the website, check out our products, contact us and compare products. We have also ensured that the prices and information of products are displayed more clearly. The FAQ page ensures that your frequently asked questions are answered immediately. 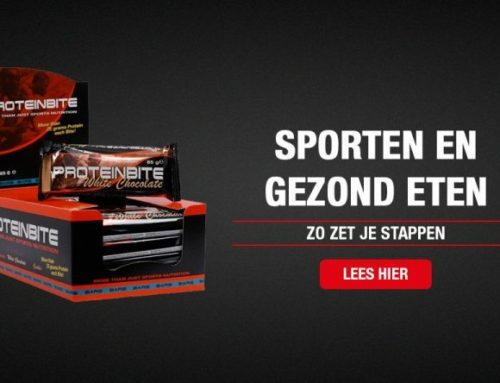 In the previous online store of Nikko Sports, Dutch and English were the two languages ​​to choose. Now we added the German language in the new online store as well. From now on customers from Germany can easily place an order in their own language. Other languages ​​will be added in the future if this is necessary. In our current online store you can pay with PayPal, IDEAL and Credit Card. In the new Nikko Sports online store, you can also pay with new payment options and local payment options. For example, we have added Bancontact and you can now also choose for payment afterwards. Find a product, contact the company or find any other specific information. Whatever you want, you want to reach it as quickly as possible. Now we’ve improved the search function in the online store and we made sure that you can search for all brands. It doesn’t matter if you prefer to wear Nikko Sports or any of the other brands, you will find it with our new search function. Social media has become an essential part of our life today. You want to share everything with your friends and family all day long. We now give you that opportunity! Do you want to share our products with your friends on Facebook, Twitter, Google+ or Pinterest? From now on it’s possible with all our products. Easy! We are happy with our new online store. What about you? Give us your opinion on Facebook or through the review button below! Direct shopping? Then start by looking for your favourite products in our shop (nikko.nl/shop).